Is part number k7369 sold has a pair or just one? 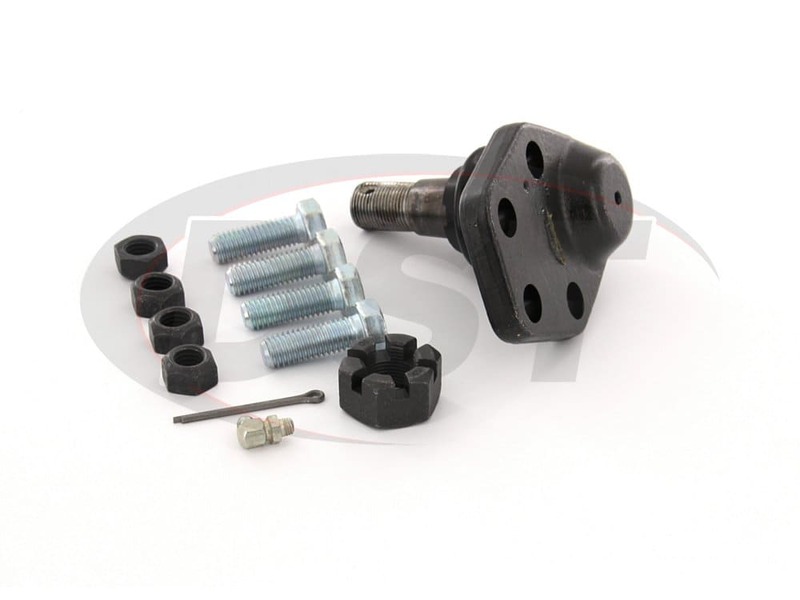 Part number k7369 comes with just one ball joint per kit. You would need to order two of them to get both the ball joints for the left and right side. 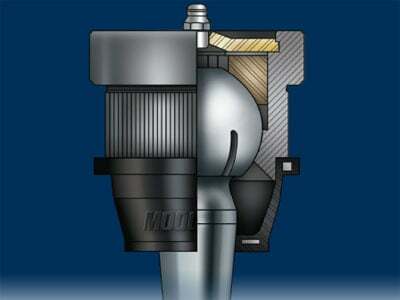 I have a lower ball joint moog-k7369 that has failed on me after two years and 80k miles. How do I warranty them? 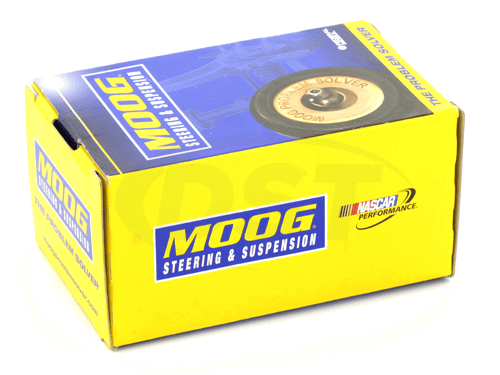 Warranties are to be handled by the original dealer of the Moog product. If you ordered from our website please give us a call at 888-406-2330 and one of our reps can go through the warranty process with you. 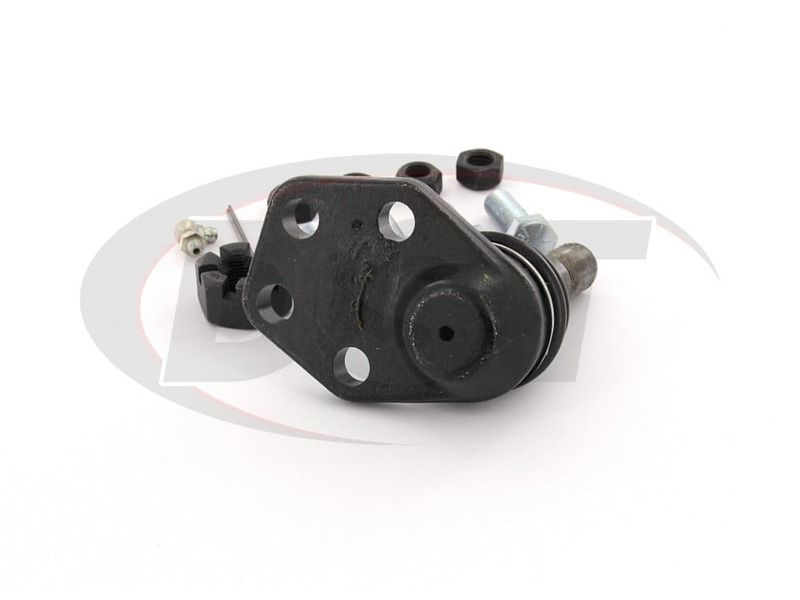 Is part number k7369 the pair of ball joints or just one? 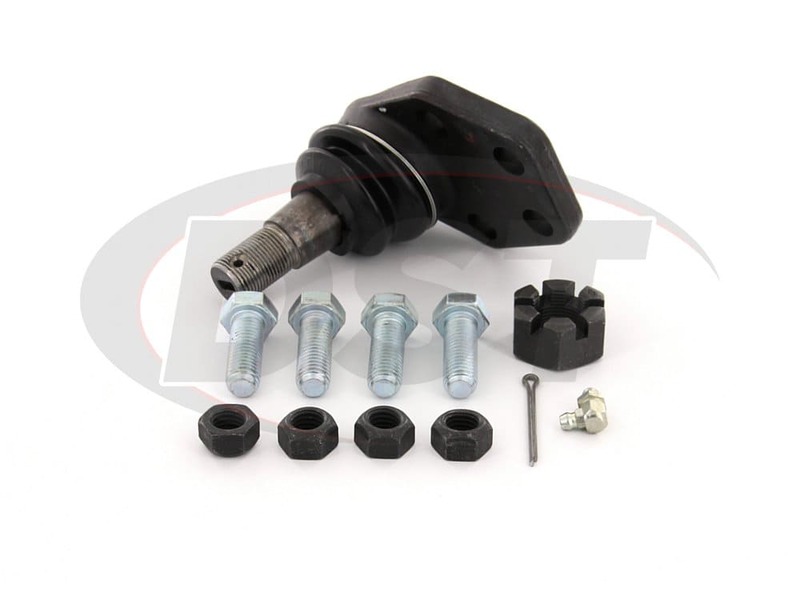 Part number k7369 will come with one ball joint only. 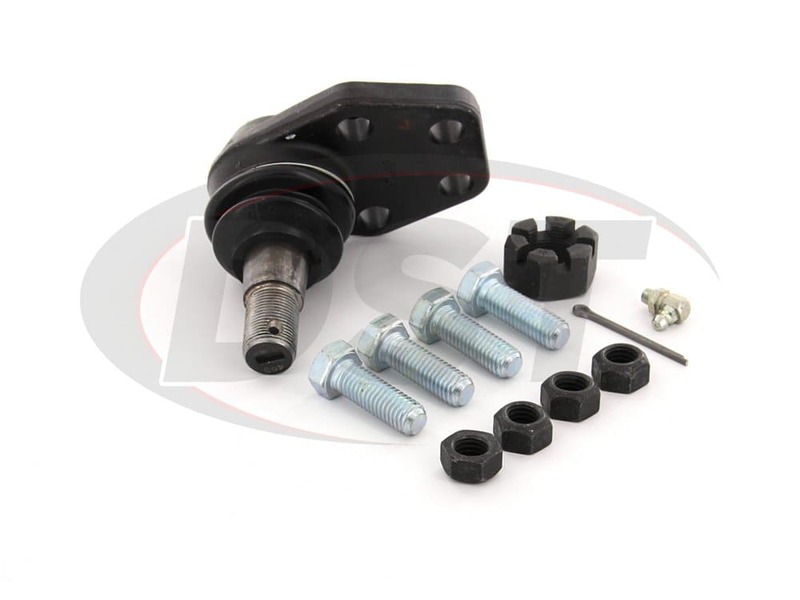 Do you have the installation instructions and torque values for part number k7369? Are there any installation instructions for part number k7369? 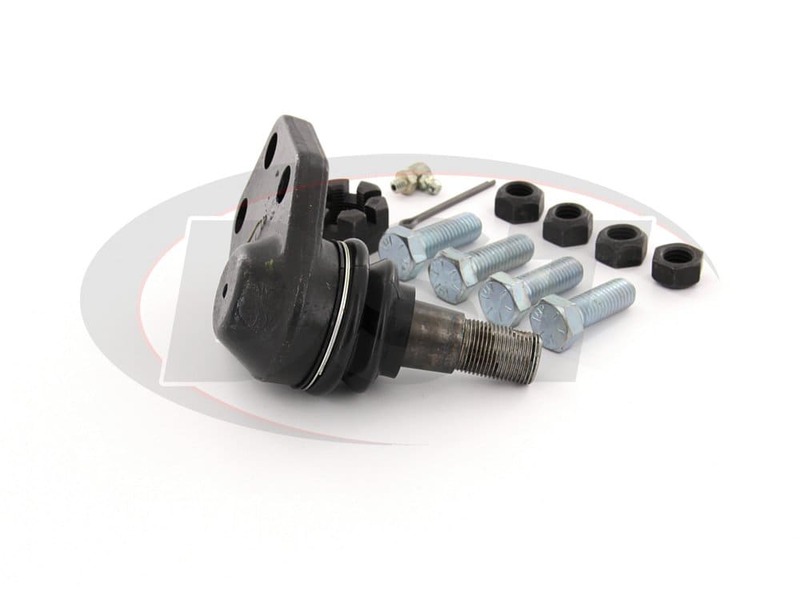 Is part # K7369 & K7366 greasable ball joints?